It’s your wedding day. Make sure you create your own ‘wedding signature’. No two people are the same. No two love stories are the same, which is why it’s so important to create a day that uniquely represents your individual thoughts ,ideas and love. Do you share a special song? Is there something that you always say to each other? Where did you meet? Was it somewhere exotic, memorable? Are there nicknames you share with each other? Is there a love of a sport that you share? Maybe it’s rock climbing, scuba diving or skiing? Do you have a fur baby that you share your love with? Maybe it’s a horse, a bird or an alpaca? These are all ‘wedding signatures’ and before you start planning, just think about that one thing that’s special between you two. You don’t want your wedding to look like everyone else’s. You want it to be individual to the two of you. 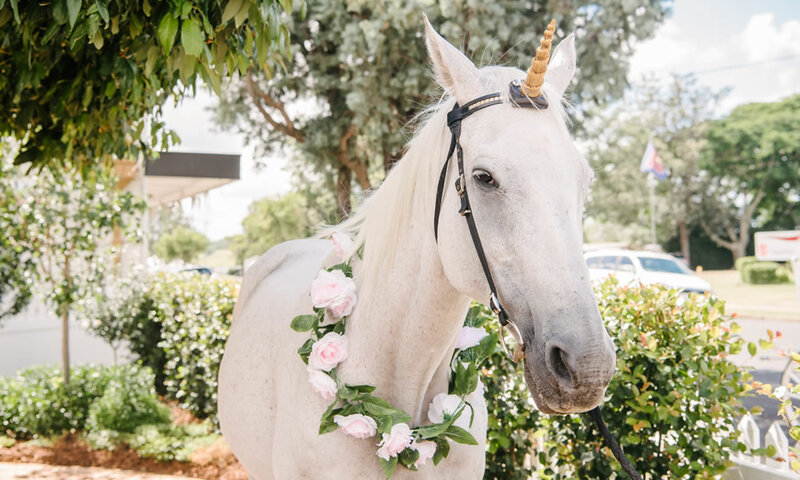 You have one chance to make it memorable, so plan to weave something ‘unique’ into your very special nuptials or wedding reception. It’s also easy to forget that not all of your guests know everything about the two of you. 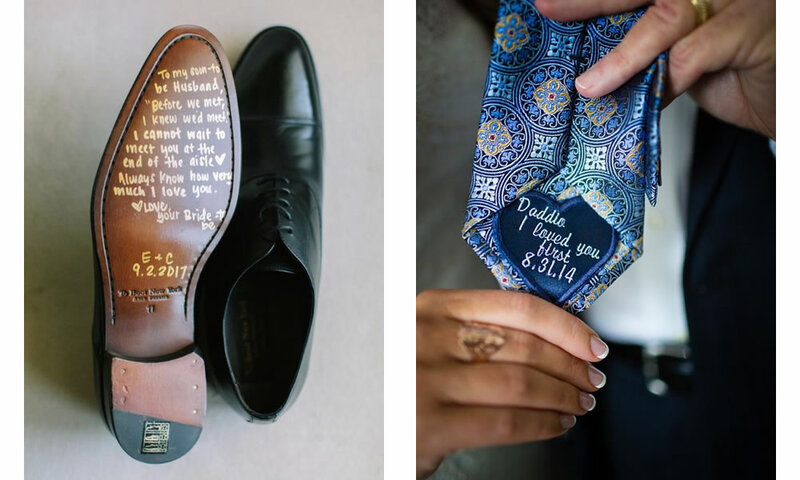 But by incorporating your love story and personality into your wedding, it gives them a chance to learn about who you are and why your significant other is so special to you. Tell everyone and celebrate your unique love story. Dress your tables to impress. Choosing a theme will keep your wedding focused on reflecting your own personality. Not necessarily a themed party but perhaps a design focus that is true to you. Country chic? Vintage glam? Dark & moody? A personalised wedding theme will help keep all of your decisions true to who you are as a couple. Love the place you call home? Why not include street maps, city skyline photos and vintage photos of the area as a design elements? Serve your style on a plate. Invite your guests to experience one of your favourite places, choosing a special venue that is unique and sure to leave an impression on your guests. Your wedding menu is another great place to let your personality shine through – great food is easily one of the most memorable parts of any wedding. The ways to make your wedding food unique and personal are practically endless! Maybe you share a love for French food, doughnuts or Italian gelati? Rather than simply numbering your tables, why not name your tables after something you love, like places that are significant to your relationship, your favourite books or street names. Share your story with your guests. How and where did you meet? When did you know that they were the one? What makes your love story unique? What are your hopes and goals for your future together? It can feel a little self-indulgent, but after all – it’s your wedding! Your guests are there to celebrate you, and sharing your love story gives them touching insight to the relationship they’re celebrating. If there are songs or bands that are special to you, be sure to include that music in your wedding! Even if it’s not typical wedding music, your DJ should be able to help you work it into the playlist, whether it’s using an acoustic version or a cover. You can even include lyrics on your wedding stationery or in your vows. Maybe you may want to sing, or play it for yourselves! And remember, ‘pictures tell a thousand words’, so perhaps you might want to share a small audio visual with your world travels together, or just the story of your love? 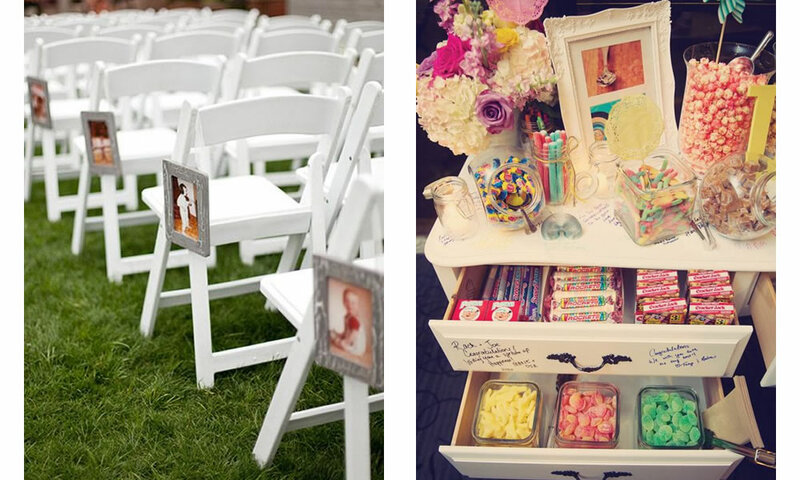 Lastly, while sharing your love story with your guests, you can also honour the love stories of your family and friends. How has your parents’ relationship inspired you? Do you know a couple who have shown you what it means to have a strong marriage? Maybe your best friends have been one of the biggest champions of your relationship? So maybe give them a special thank you? Remember, it’s an emotional day for you two. So, laugh, love and celebrate your own ‘unique love story’. Enjoy the day and above all, put your own special signature on it!